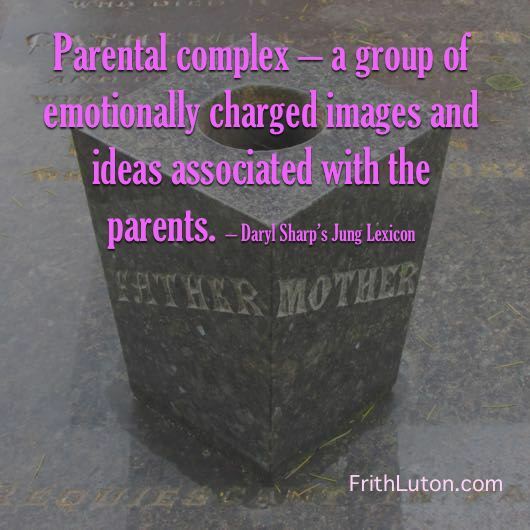 Jung believed that the numinosity surrounding the personal parents, apparent in their more or less magical influence, was to a large extent due to an archetypal image of the primordial parents resident in every psyche. The imago of the parents is composed of both the image created in the individual psyche from the experience of the personal parents and collective elements already present. So long as a positive or negative resemblance to the parents is the deciding factor in a love choice, the release from the parental imago, and hence from childhood, is not complete. [“Mind and Earth,” CW 10, par. 74].